So you have a blog. A blog with relevant content, good photography and a custom Sage Glow Studio-made logo (it’s my vision, I make the rules). But it’s missing some visual pop. You need something beyond images and colors, but are not quite sure what that is. Footer Image :: footers deserve to be more than just an afterthought. Give yours some love, ok? 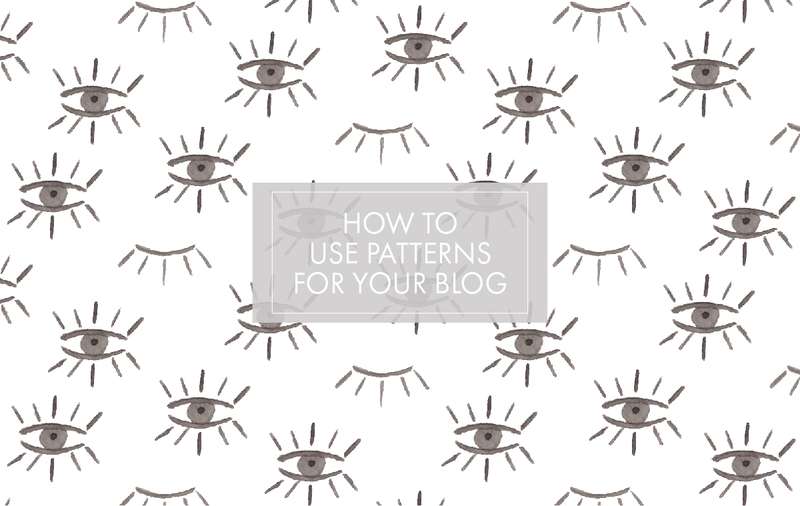 Oh also, all of the patterns used in this post are available for free. Check them out here and give me a shout at @sageglowstudio // #SGSinthewild if you use one for your blog.